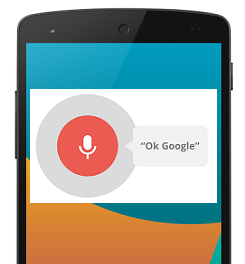 Google Now enables a user to command their devices through voice. This voice assistance is very productive for saving time especially when WhatsApp is on fire. Unfortunately, Google said at I/O that they don't have any plans in near future to create the same for third-party access to Google Now. Although Google Now is not yet available for WhatsApp directly, using third party apps such as Tasker and Autovoice it is simply possible. Using Voice commands could be a fun for WhatsApp lovers. 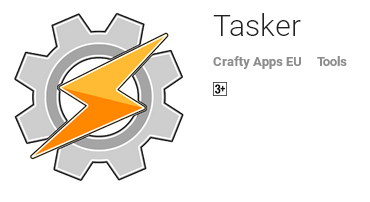 All you need to do is to create Tasker profile and enable usage. For this, an Android device needs rooted access. AutoVoice is a plug-in created for Tasker which will enable you creates your own custom commands to use with Google Now. Programs such as Kingo Android Root or SuperOneClick are easily available for Android Rooting process. XDA forum developers have created an easy guide to manually create or download Tasker profile. Once your profile is done, you can initiate Google Now using command 'Ok Google' - 'Send a WhatsApp Message'.